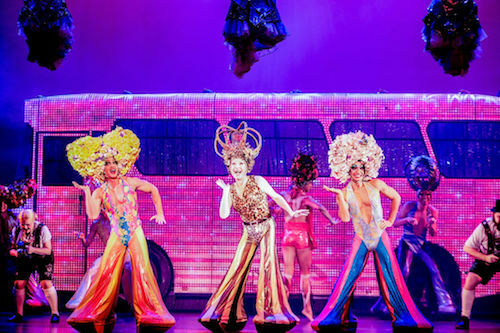 In 2018 Priscilla Queen of the Desert, the Musical opened at the Regent Theatre in Melbourne for the show’s triumphant ten year anniversary return home tour. 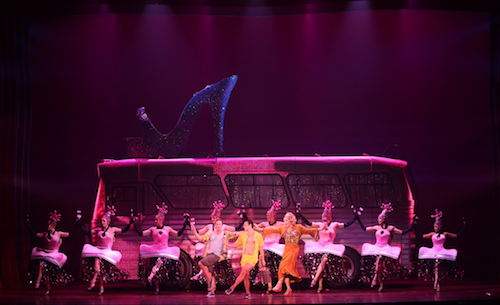 Priscilla is now Australia’s most successful theatrical export and is widely described as the country’s national musical. 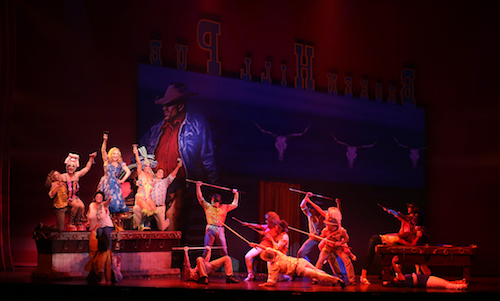 The iconic hit production has played in 30 countries in 135 cities around the world. 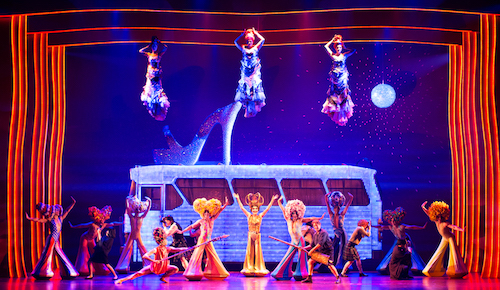 The show originally opened in Australia in 2006 and went on to a sell-out two year run in Sydney, Melbourne and Auckland. Over the last decade, Priscilla has blazed a trail around-the-world – including award-winning stints on Broadway and in the West End, as well as tours of Argentina, Brazil, Canada, England, France, Germany, Greece, Hong Kong, Ireland, Italy, Israel, Japan, Korea, New Zealand, Northern Ireland, Philippines, Scotland, Singapore, South Africa, Spain, Sweden, The Netherlands, Wales and on the high seas with Norwegian Cruise Lines. 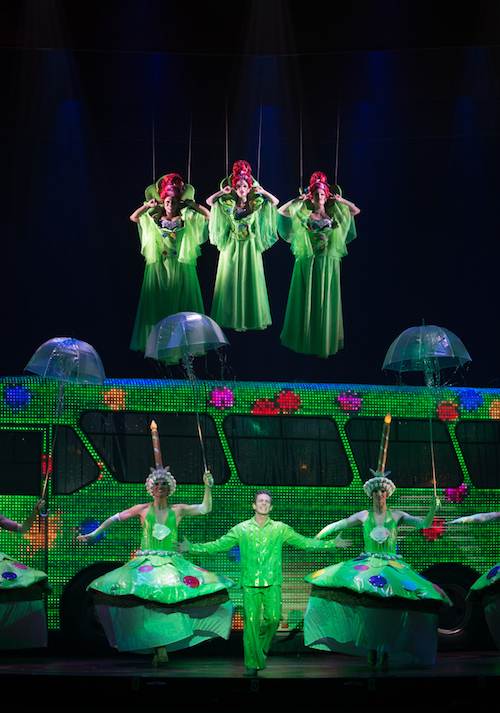 Future international productions will include seasons in Bangkok, Copenhagen, Mexico City, and return tours to France, Italy, Japan, Korea, and the United Kingdom for the third time. Based on the Oscar-winning movie, Pricilla is the heart-warming, uplifting story of three friends who embark on an adventure in a battered old bus and end up finding more than they could have ever dreamt of – love, friendship, and acceptance. 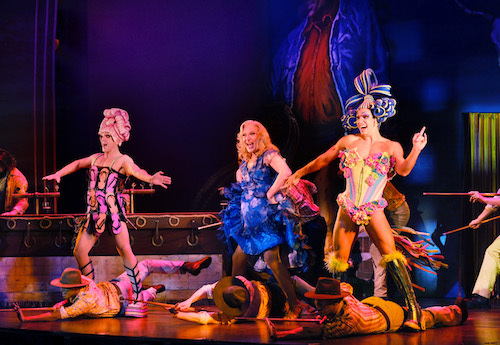 With a dazzling array of over 500 award-winning costumes, 200 extraordinary headdresses, and a gyrating hit parade of dance floor classics, this bold, wildly unique, hilarious, touching and very Australian musical is a journey to the heart of FABULOUS! 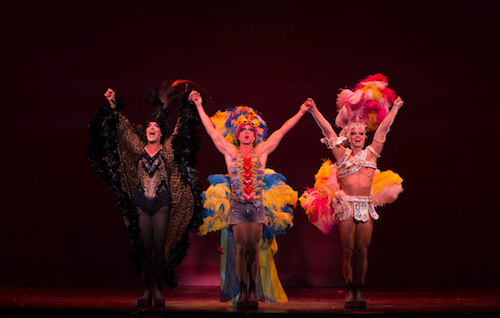 *Originating lead producer, Garry McQuinn and his Executive Producer Bradley Stauffer-Kruse oversee and manage all international versions of Priscilla. 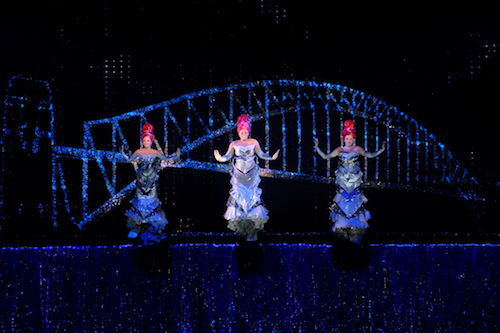 Garry has produced and managed Priscilla since its Australian premiere in 2006. The hilarious and touching West End and Broadway smash hit musical based on the Oscar-winning movie that has now played 135 cities in 30 countries around the world. "THE BEST FEEL-GOOD SHOW SINCE MAMMA MIA!" 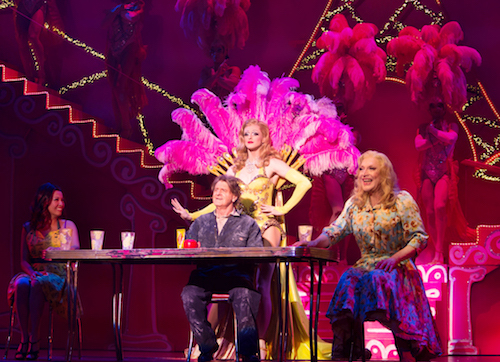 "Priscilla is a world-class musical spectacular"
"All hail… the Queen of Broadway"
"It really has to be seen to be believed". "A feel-good show with a big joyous heart". 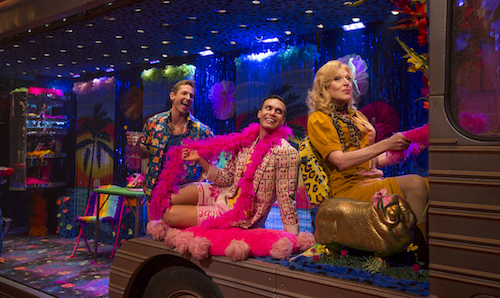 Book your tickets to see Priscilla Queen of the Desert, The Musical in Australia, Italy and for the UK Tour.